Aware of the fact that it is not only important what we have done but also how we have communicated that, we pay a great deal of attention to communication, both internal and external. In this respect, we nurture our relations with professional public in a professional and systematic manner, while establishing partnership relations with media representatives. The relationship between the bank and journalists is based on professional, open cooperation, while respecting the right to information and right to freedom of expression as the basic right of every citizen. 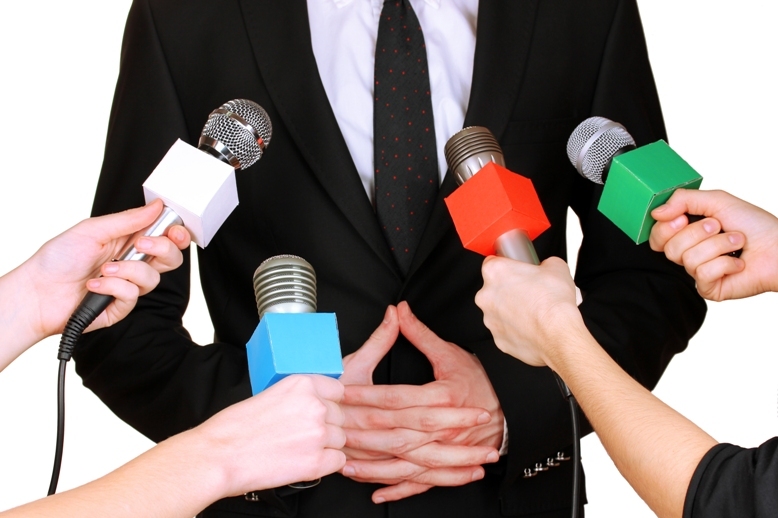 Our experts have a lot to say and they answer journalists’ questions with due care, all in accordance with their professional status, professionally, accurately and promptly.